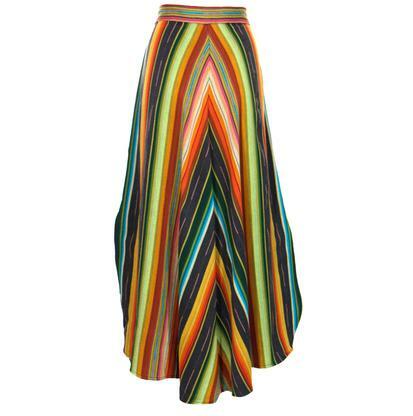 Enjoy life in the Serape ankle length skirt by Silverado, that timeless piece that deserves a spot in your closet. 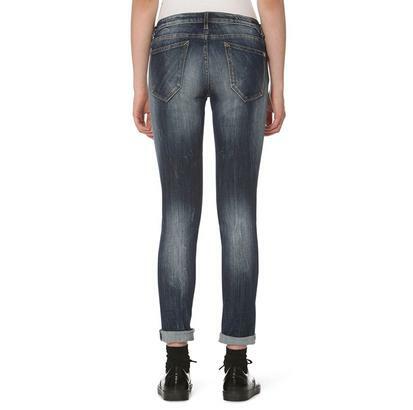 Boyfriend or Tomboy, this versatile jean by Vigoss is on trend. 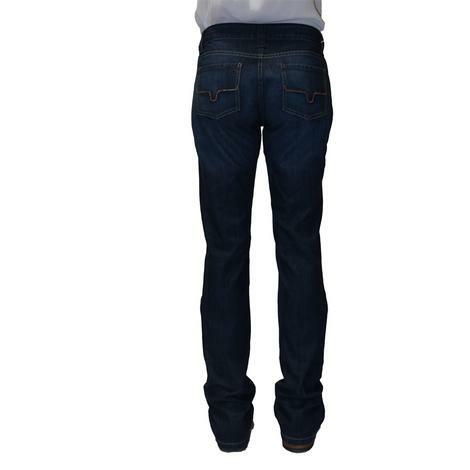 This medium wash denim jean with a relaxed fit can be rolled up or down for a casual look or dress them up for a night on the town. 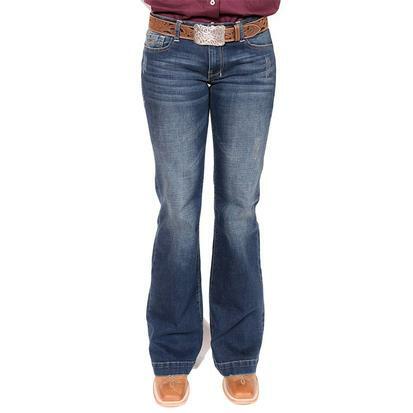 The women's Sealy jean by Stetson feature the classic 5 pocket styling and sits low on the waist. 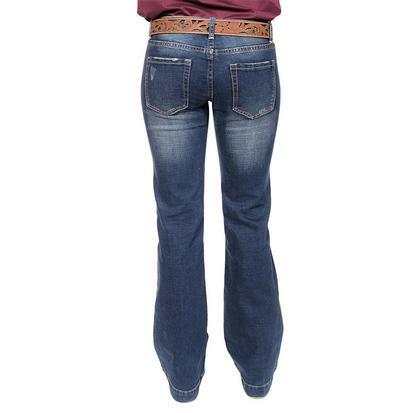 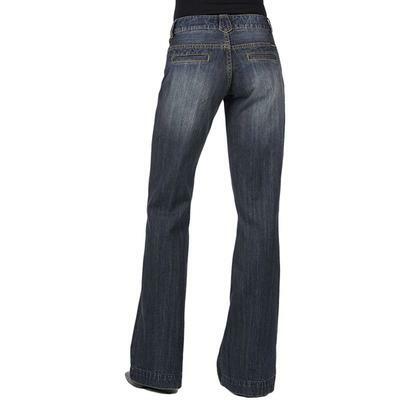 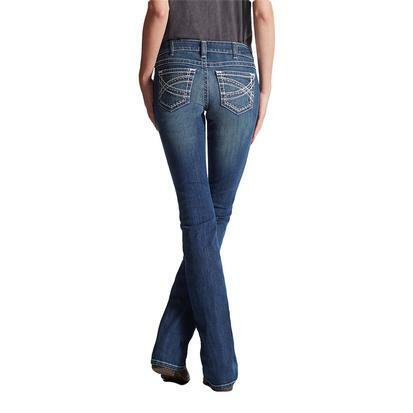 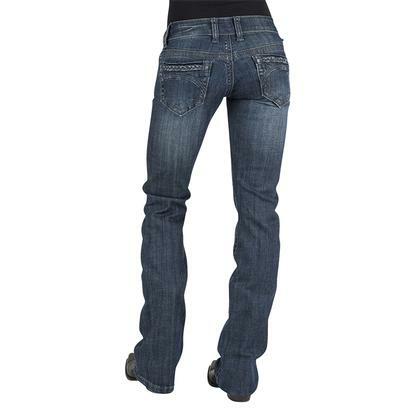 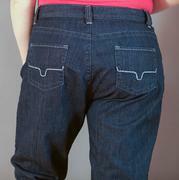 These jeans are slim fit with a slightly flared leg and have a decorative braid on the rear pockets. 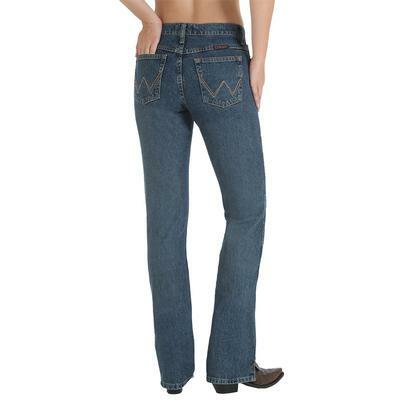 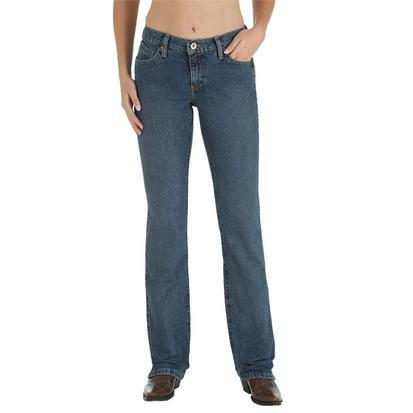 These bootcut, medium wash jeans by Cowgirl Tuff feature a natural waistline with a no-gap waistband. 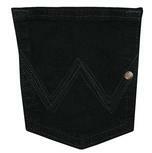 There is no whiskering or fading. 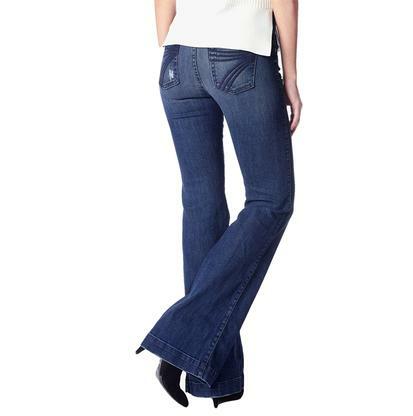 These jeans are perfect for dressing up! 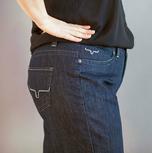 STT Women's Black Cotton Leggings are foundational bottom layers that everyone needs. 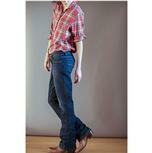 Style with your with a variety of tops, dresses, boots, and shoes.